Mick has had a passion for coral reefs since growing up as a child in Papua New Guinea. 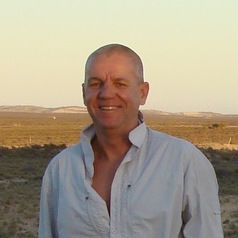 He has worked on reefs in Torres Strait, northern Queensland, Western Australia and Papua New Guinea. His interested include the impacts of sediment on corals and the effects of protected areas on reef fish populations.